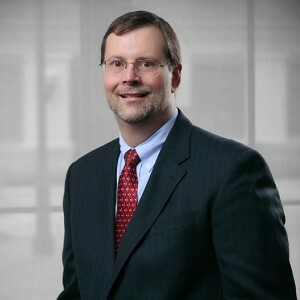 Michael E. Parker is a partner in the Lafayette office of Allen & Gooch. His primary areas of practice are employer’s liability, including workers’ compensation, construction defects, products liability, insurance coverage and transportation litigation. He has represented employers and their insurers in all areas of workers’ compensation litigation throughout the state of Louisiana. 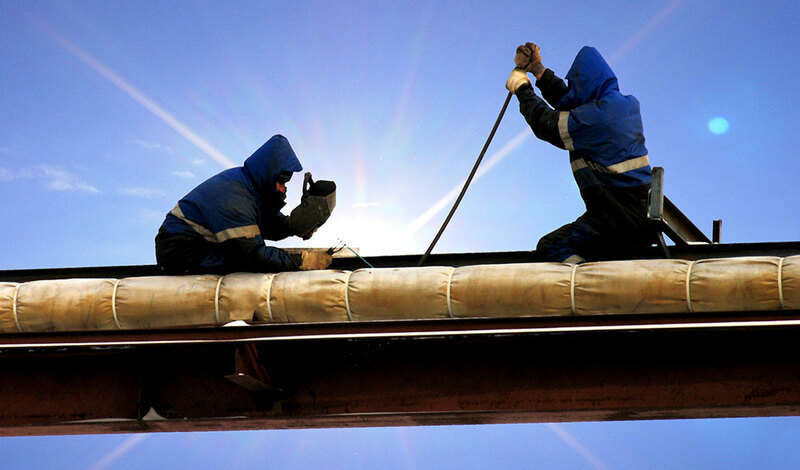 Mike has a wide area of litigation experience including class action litigation, insurance coverage disputes, construction defects under the New Home Warranty Act and general construction issues, environmental litigation including exposure to hazardous substances and spills of hazardous substance. Additionally, Mike has extensive experience in the defense of transportation companies and accidents involving their trucks and trailers. Mike has been a speaker at numerous seminars concerning employer liability in both Louisiana and Texas. He is admitted to practice in the state courts of Louisiana and before the U.S. Fifth Circuit Court of Appeals, U.S. District Courts for the Eastern, Western and Middle Districts of Louisiana.